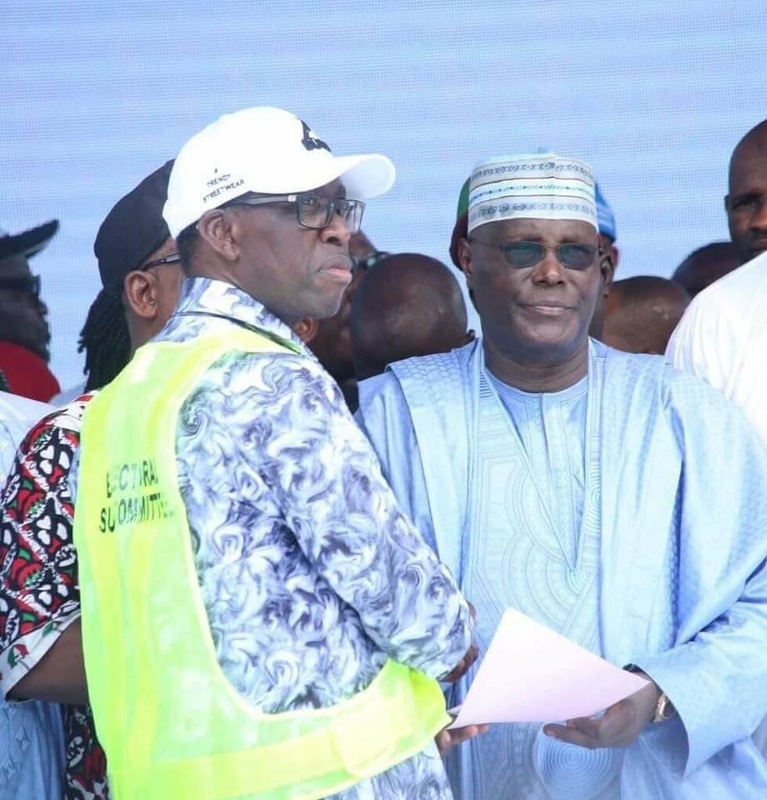 Abuja – Following the success of the People’s Democratic Party (PDP) national convention held in Port Harcourt, Rivers state, that produced Atiku Abubakar as the presidential candidate, the Board of Trustees (BoT) of PDP has concluded all arrangements to present special awards to the Chairman of the Convention Committee and Delta state governor, Ifeanyi Okowa and his Ebonyi State counterpart, Dave Umahi, for their wonderful performance. The BOT Chairman, Walid Jubrin disclosed this on Tuesday through a text message to our correspondent in Abuja. He said, “the BoT has concluded all arrangements to present special awards to Okowa and Umahi for their wonderful performance. Jubrin congratulated the party and delegates for performing their legitimate rights at the convention.